 Our mission is to inspire the innovator in everyone. 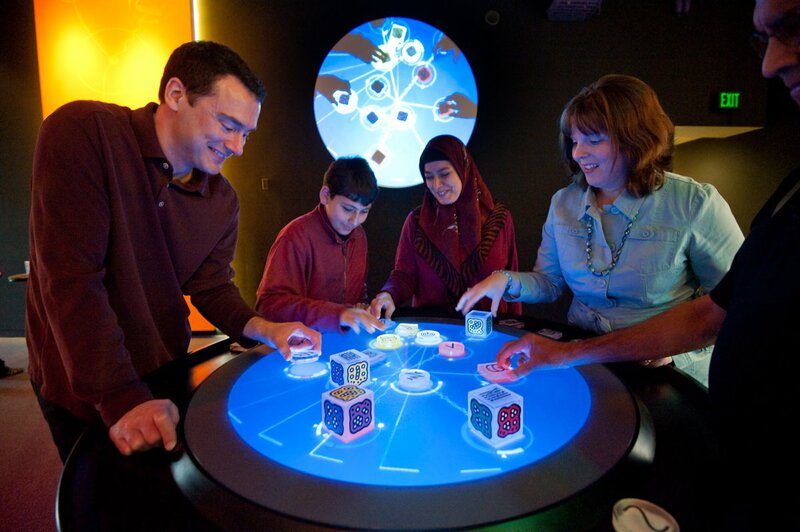 The Tech Museum of Innovation is a hands-on technology and science museum for people of all ages and backgrounds. 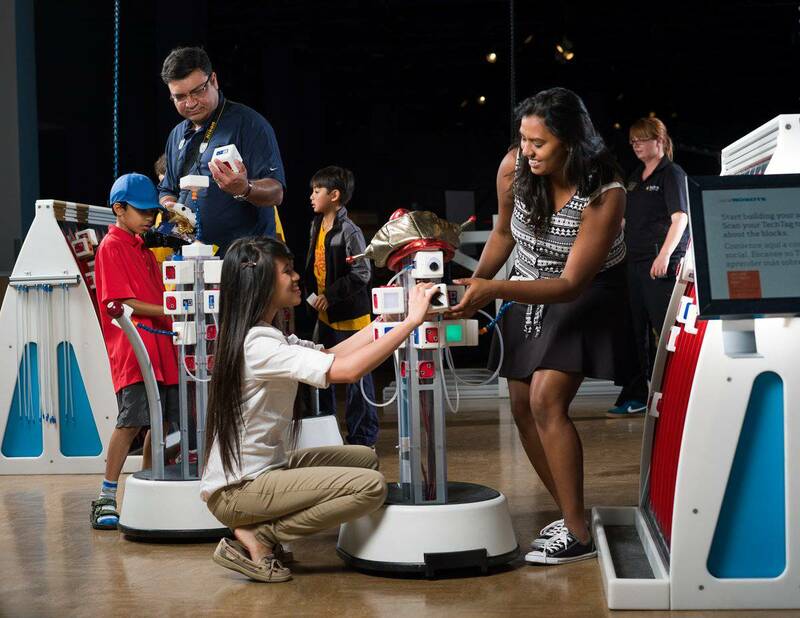 The museum – located in the Capital of Silicon Valley – is a non-profit learning resource established to engage people in exploring and experiencing technologies affecting their lives. 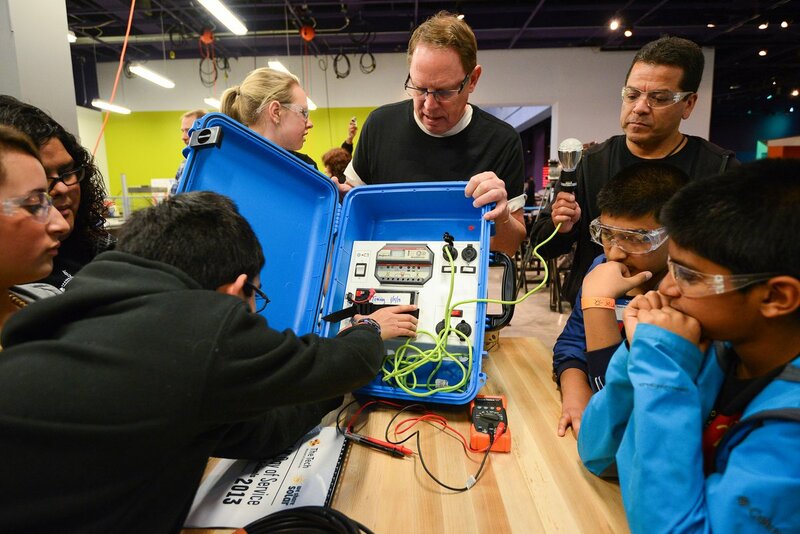 Through programs such as The Tech Challenge presented by Cisco, our annual team design competition for youth, and internationally renowned programs such as The Tech Awards presented by Applied Materials, Inc., The Tech celebrates the present and encourages the development of innovative ideas for a more promising future. 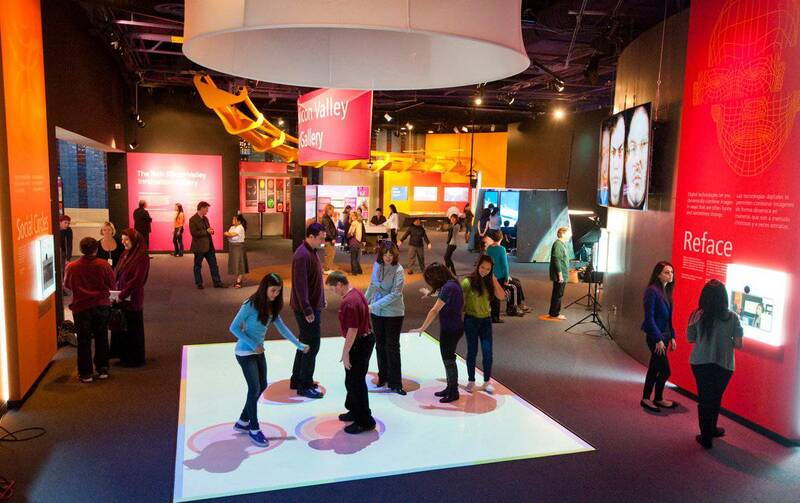 The Tech Museum of Innovation is one of the nation’s premier science and technology museums. 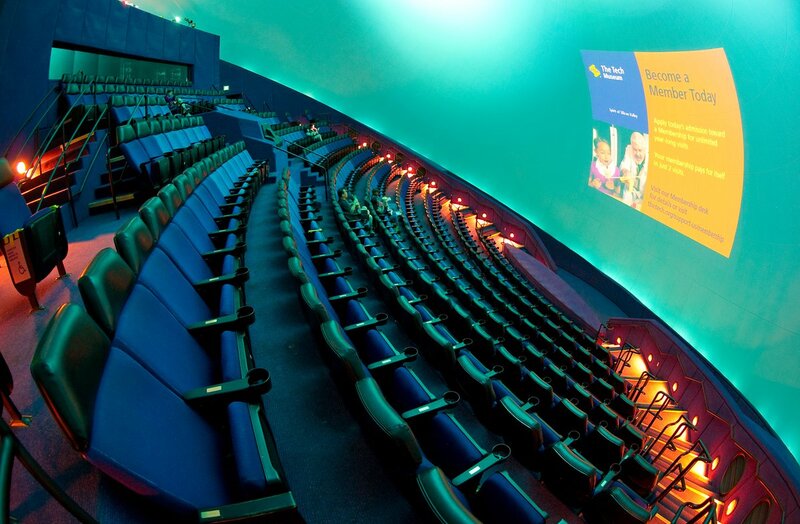 Experience hands-on experiences, floor programs, and the largest IMAX® dome screen in the West. 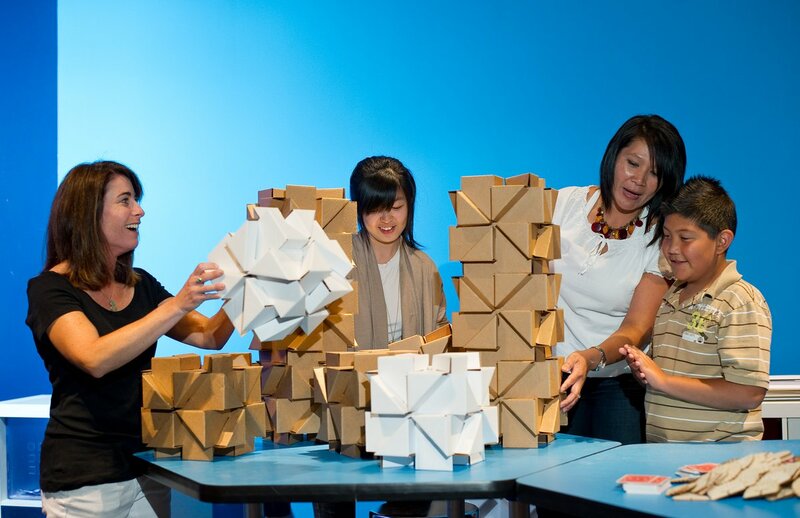 Build and decorate a “social robot” or explore digital fabrication in The Tech Studio. 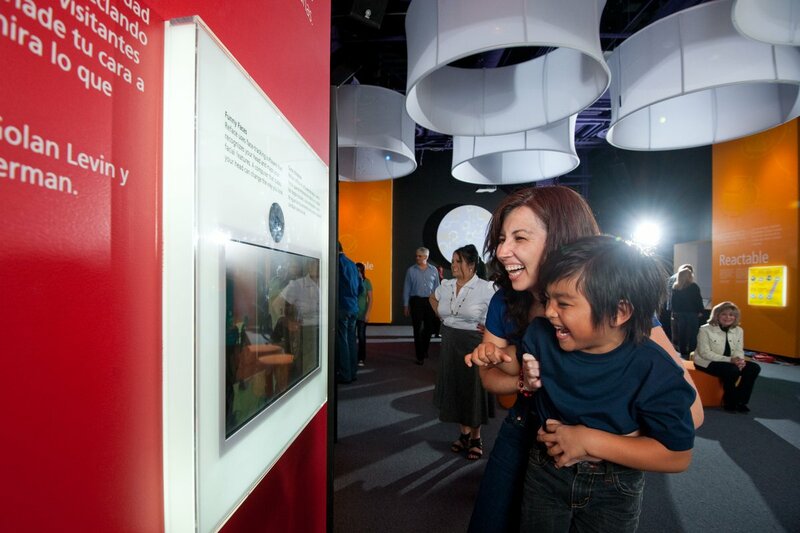 Galleries with more than 100 interactive hands-on experiences covering topics from space exploration to genetics. 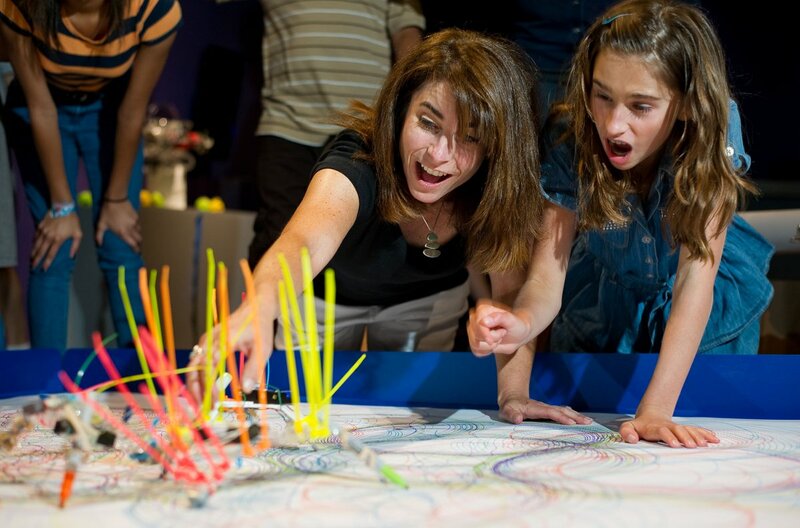 Online activities, Free Field trips for California K-12 classes, year-round learning from people of all ages. 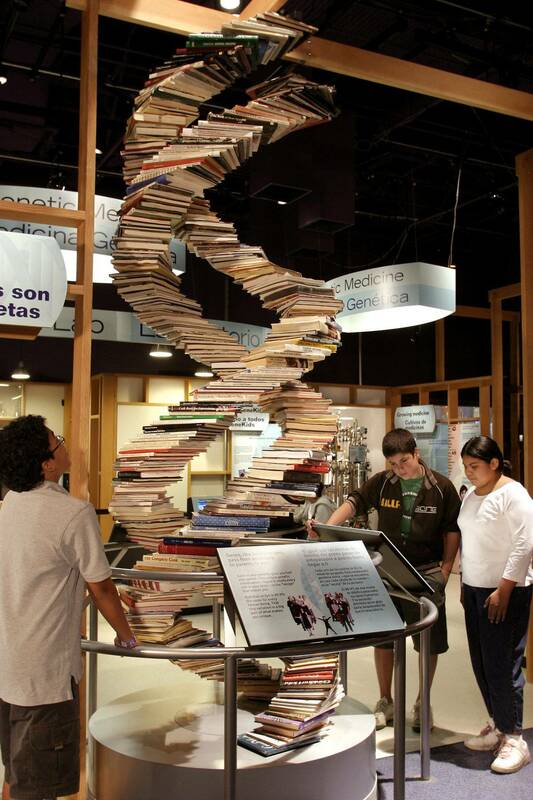 Apart from the awesome exhibits, the museum also offers hands on science workshops, wonderful after school programs, and events that are fun for the entire family! 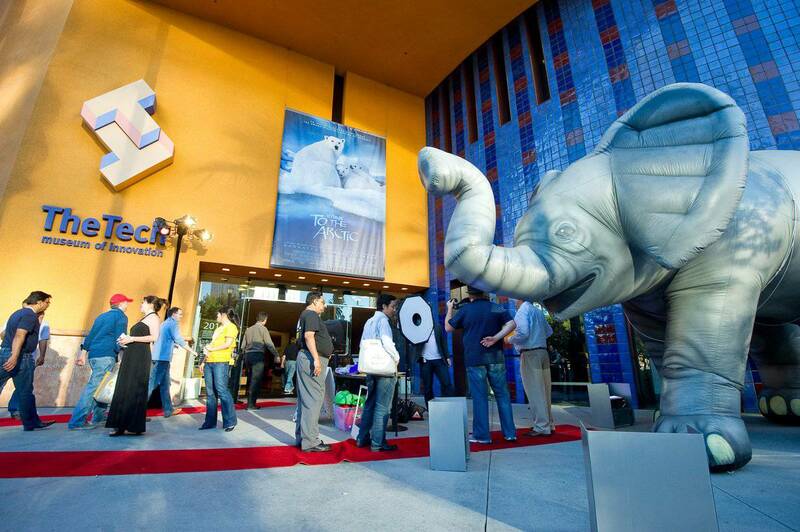 Get more information at The Tech Museum of Innovation.